Gunners Up Son of a Gun Launcher Carry Bag. $29.95. Great and convenient way to carry launcher and protect it when not in use. 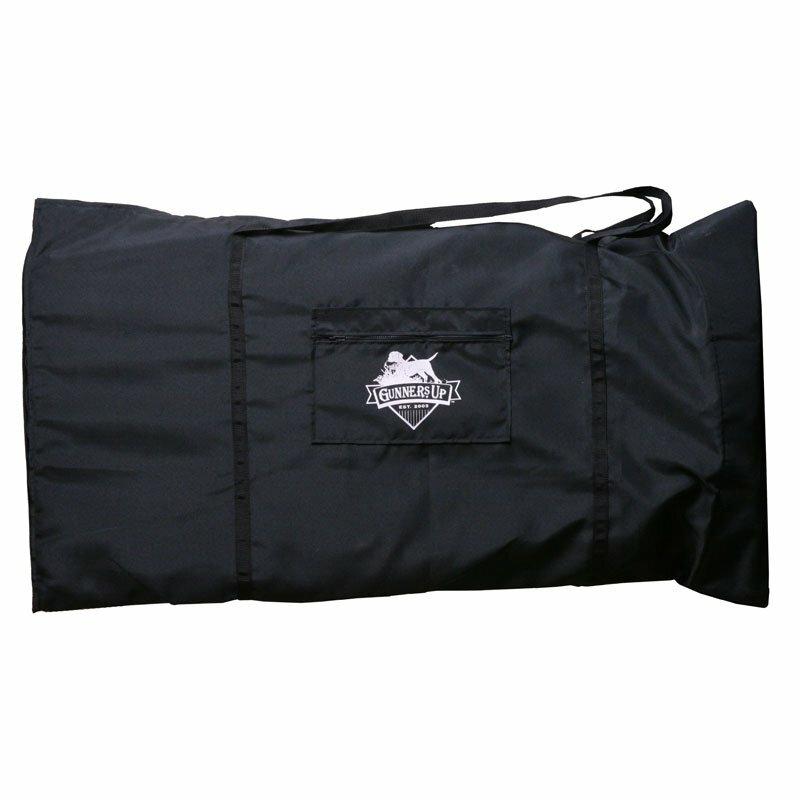 Protect your Gunners Up Son of a Gun Launcher with the Gunners Up Launcher Bag. Gunners Up Launcher Bags help protect your investment and make it much easier to transport your launchers to the field.